While I certainly have not owned every game system ever released, I have at least played just about all of them. Seeing as I can actually remember when the Atari 2600 first came out, I figure I’m in a good position to name what I view as the five best game systems ever released. These are most definitely my personal choices – just to be completely clear on that – and I am sure there will be many different view points, so make sure to share them down below in the comments. 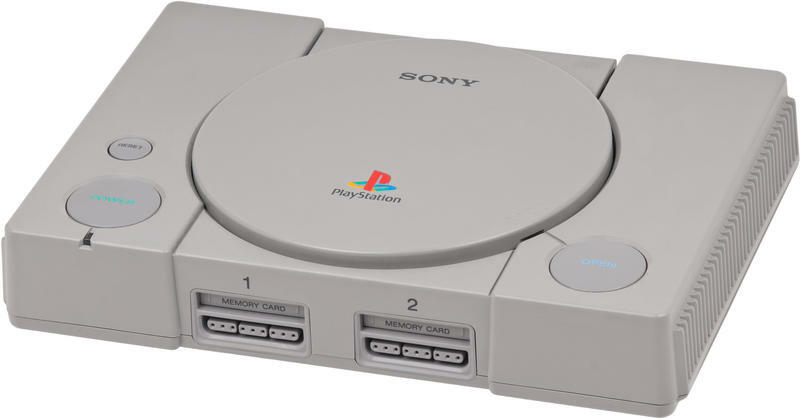 I remember when the first PlayStation came along, and I stood in a Toys R’ Us with two friends of mine going, “Sony? Are you serious? What do they know about making games?” I think I owned a PlayStation about a month later. The first generation of the Sony consoles was really a huge revolution to gaming. Moving us away from the always so family friendliness of Nintendo, and Sega’s obsession with games that always felt like they needed to move faster than necessary (i.e. Sonic), the PlayStation felt like something that was built more for an aging gamer that wanted something with a bit more meat to it. Games like the Twisted Metal series were perfect examples of how things were a bit darker and edgier all of a sudden in the world of gaming. Mario who? I would also say it was because of Final Fantasy VII on this system, and its concept of killing a major character on the first disc, that you enjoy some of the radical story telling you see in games to this day. I would say out of all my game systems I’ve owned over the years, this one probably got the most game playing time out of all of them. It is actually still hooked up to a TV in my house, and I probably plop down and play it at least once or twice a month. It’s the first system I remember where the controls started to feel a bit more ergonomic as opposed to the bulky square thing that was used on the original Nintendo system. The system felt sturdier, the graphics felt like a huge leap forward from anything we had seen before and in general it was just a really fun system. And it had games that are still considered milestones in history. For crying out loud Nintendo just released The Legend of Zelda: A Link Between Worlds as a direct sequel to The Legend of Zelda: A Link to the Past that appeared on this system. That says something for it’s impact to be sure. I was so anxious for this system when it came out, I actually had one expressed from Japan as soon as it was released, a full six months before the American release. Yes, it cost me a lot, but I still don’t regret it as there were a ton of great games released in Japan that never made their way over here. 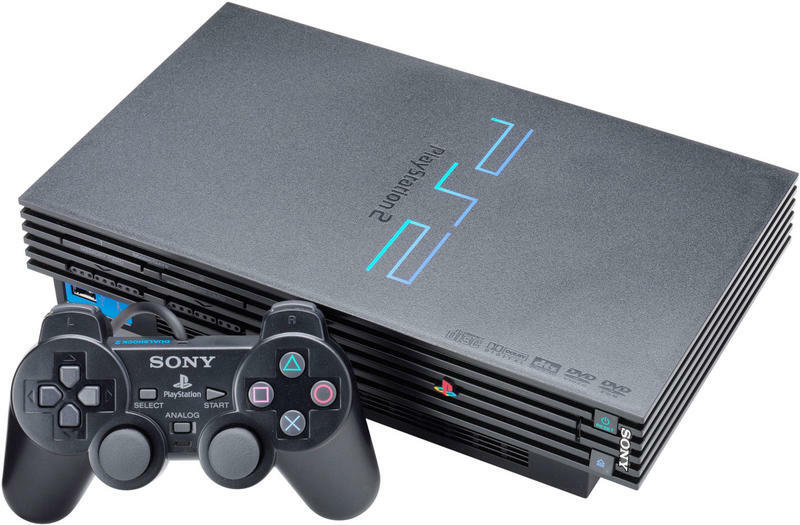 One of the big selling points for the PS2 was the fact it was the first game system that was backwards compatible. None of this, “oh, here’s a new system, forget everything you bought before!” nonsense. (That was part of what made owning a Japanese version also make sense as it opened up a ton of original PlayStation games to me as well) The graphics were another huge advance, and it was amazing how many years they were able to keep upping themselves. The PS2 will always hold a special place in my heart for bringing with it a whole new age of gaming. Despite its flaws (Red Ring of Death), the Xbox 360 was the system propelled Microsoft into being a serious player in the console wars.. It did – and still does seeing as it’s still on the market – so much more than just play games that it was truly turning into an entertainment system that the whole family could get into using. From watching movies, playing music and even social networking, the Xbox 360 easily slides into my second position of game systems I’ve loved. The PlayStation 3 did many of the same things, but it was an already established brand name, for Microsoft, the Xbox 360 was where it reached the same level of prominence in my opinion. So much potential. I was not a huge fan of Sega game consoles, and I actually skipped the Dreamcast for a few months until a coworker brought one to work and let me try it out. I think I had one by the next day. Once again there were innovative games happening (Oh how I loved Jet Set Radio and Crazy Taxi), and it was just an interesting system to use. 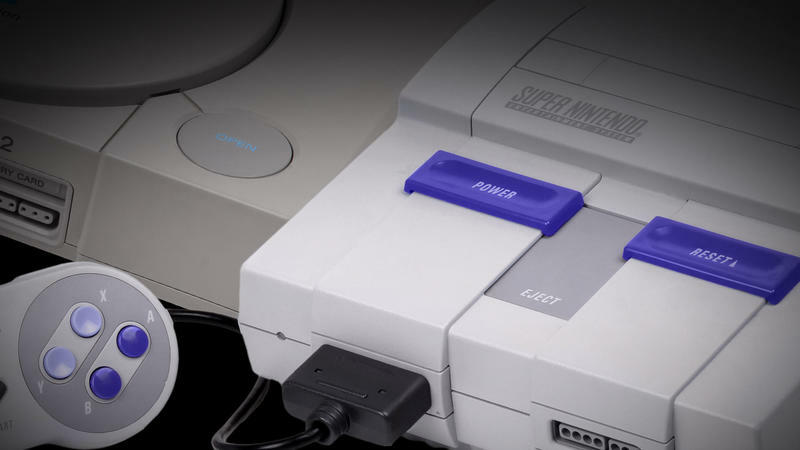 It was the first console I remember having any sort of Internet connectivity built-in, and that brought all sorts of interesting possibilities to gaming. 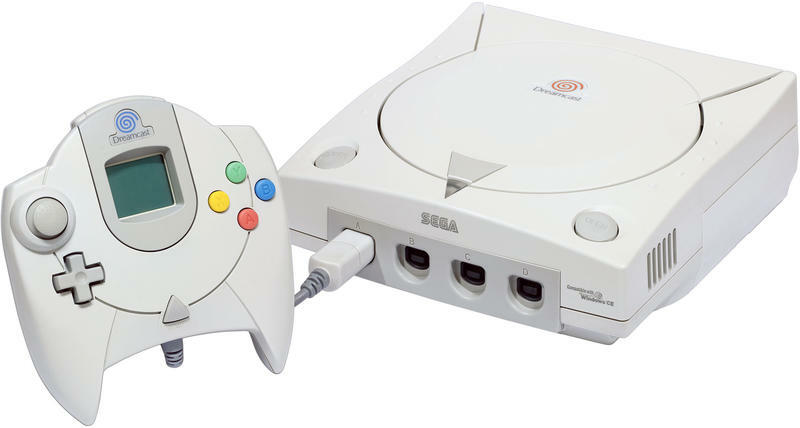 There had been other attempts before it, but the Dreamcast was the first I can remember anyone actually talking about it. I think this system never got close to realizing its true potential. I actually have one I have never hooked up as I want it as a backup in case anything happens to my original. Yes, I loved it that much. This is one of those lists that there will be five billion combinations of what systems people loved, so feel free to leave your thoughts in the comments!